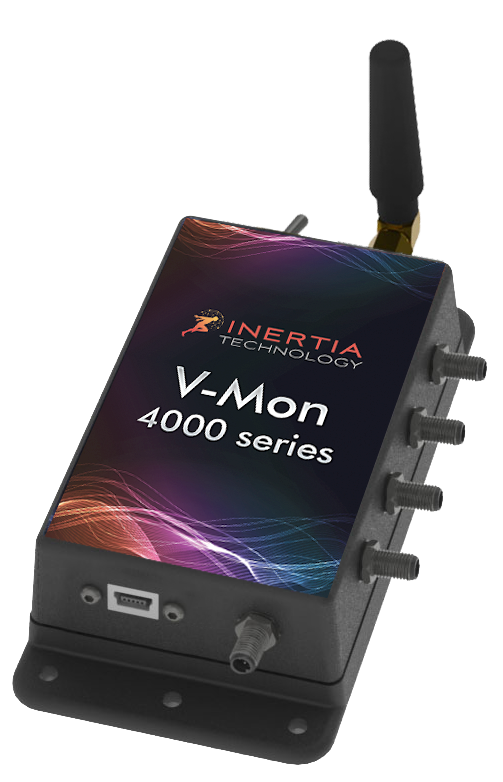 Benefiting from the unique performance of Inertia’s high-speed wireless streaming protocol, V-Mon 4000 can sample and communicate real-time vibration data from multiple channels at tens of kHz rates. The fastest wireless motion capture sensor network on the market. ProMove-mini represents a new class of highly-scalable, ultra-synchronized wireless networked inertial and orientation sensors. Using the latest MEMS sensor technology available, ProMove-mini is specifically designed for multi-person, multi-object motion capture. 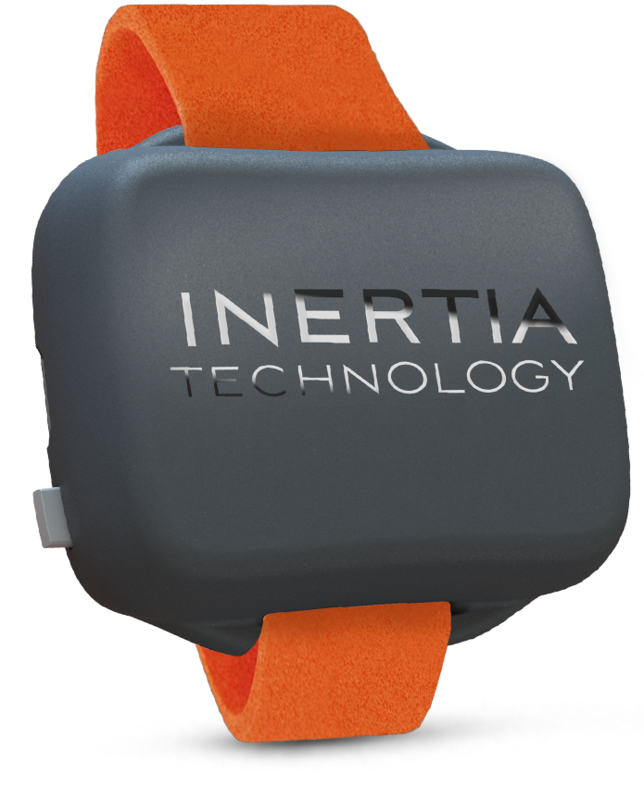 Inertia is specialized in the development of miniaturized wireless devices that can sense, process and communicate motion, vibration and orientation features of interest. 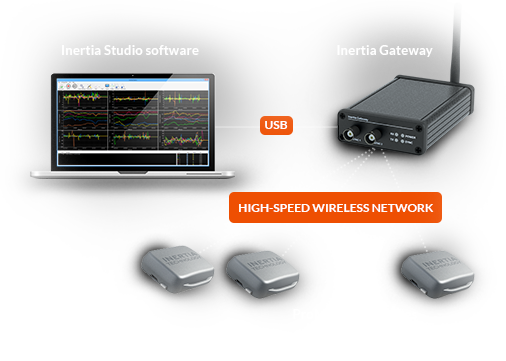 Unlike traditional inertial sensing systems, Inertia focuses on distributed solutions inspired from the field of wireless sensor networks. Benefiting from the wireless communication capabilities, the processing of motion data can be done online and in collaboration with other nodes, enabling an increased accuracy of detected features and instantaneous feedback.